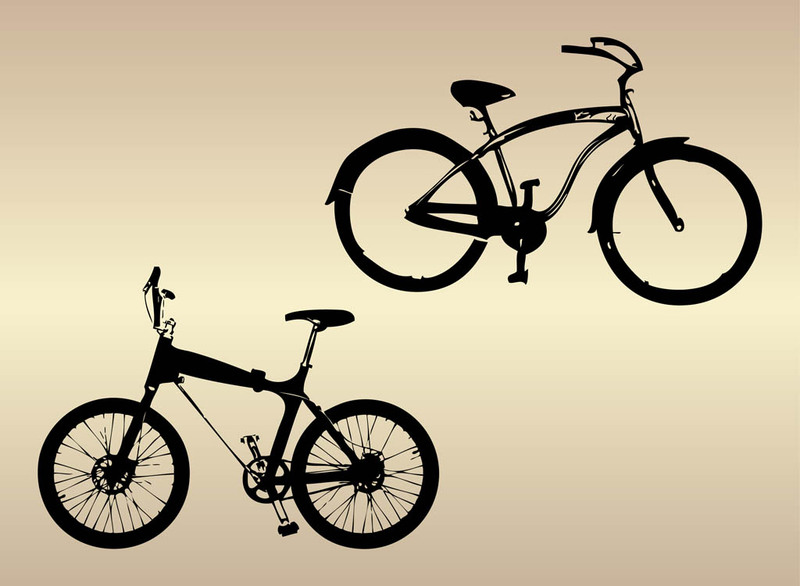 Transport vector footage of bicycle silhouettes. Vehicle designs with curved parts of the frames. Silhouettes graphics to create transport, transportation, sports, hobbies, riding bikes, bikers and bicycle stunts visuals. Free vectors for stickers, decals, posters and adverts visuals. Tags: Bicycle, Bikes, Bmx, Pedals, Silhouettes, Transport, Vehicles.